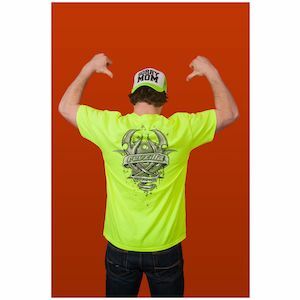 Get your dirtbag swag dialed in with casual gear from the top motocross brands in the industry! 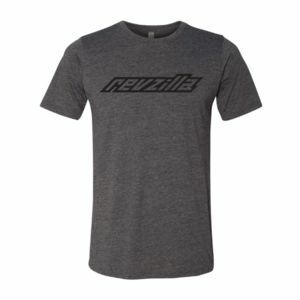 Shop RevZilla’s selection of shades from 100% Goggles, Von Zipper Eyewear and Oakley Sunglasses. 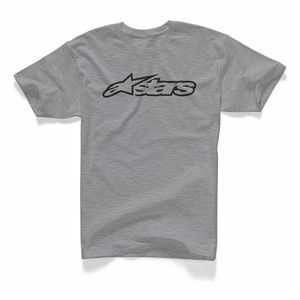 We stock a wide variety of T-Shirts, hats and hoodies from Fox, Fly, Factory Effex, ANSR, Shift, Moose, Thor and Troy Lee Designs. 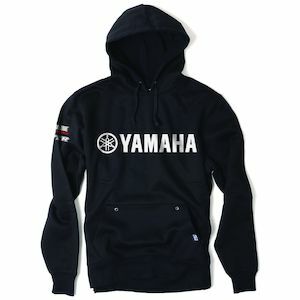 Find some of the hottest backpacks, wallets, bandanas and accessories from Klim, Alpinestars and American Kargo! 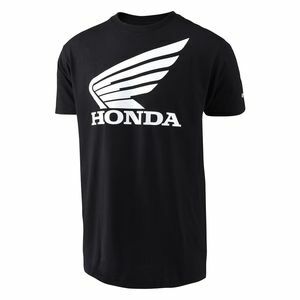 Whether you need to show more love for KTM, Kawasaki, Suzuki, Yamaha or Honda, we’ve got the gear to support for your favorite factory team. 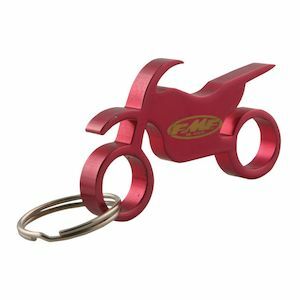 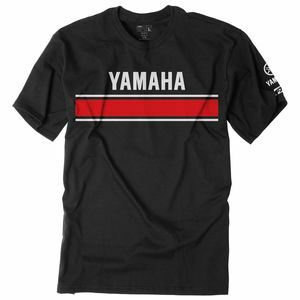 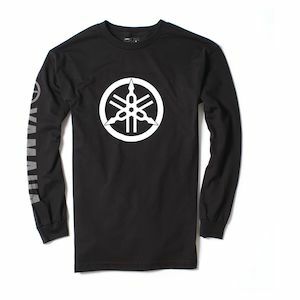 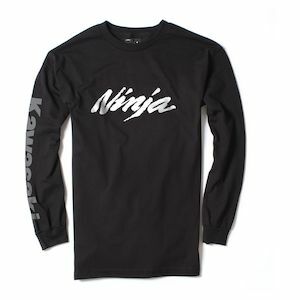 Dirt bike casual gear also makes the perfect gift for the motocross enthusiast in your life!